Chelsea defender David Luiz was sent off for an ugly foul on Sead Kolasinac as Arsenal finally emerged unscathed from a trip to Chelsea with a 0-0 draw against the champions on Sunday. Victor Moses got his marching orders in last season’s FA Cup final, while Pedro was dismissed in the Community Shield. 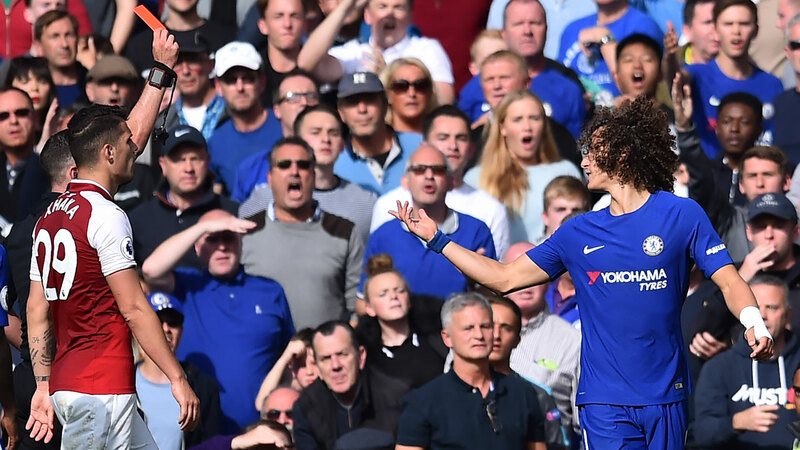 The David Luiz flashpoint — Chelsea’s fourth red card this season — was the most memorable moment of a hard-fought London derby that was high on perspiration but low on inspiration. David Luiz’s moment of madness came too late for Arsenal to capitalise on their numerical advantage, so they had to settle for a first clean sheet at Chelsea since 2005. 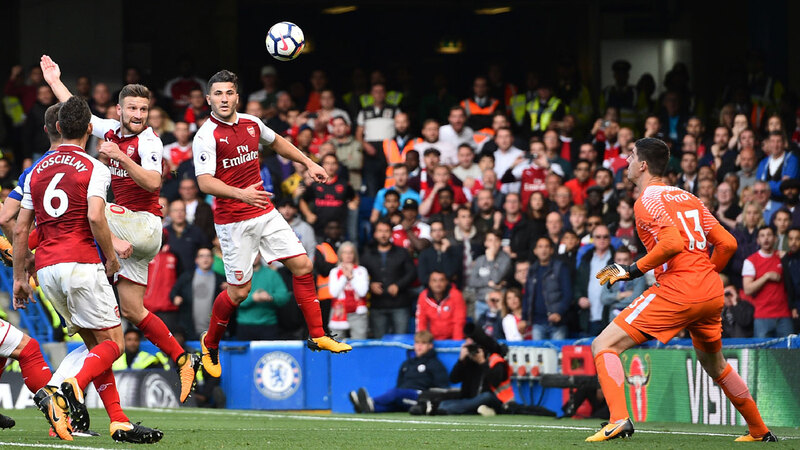 It was another frustrating encounter with Arsenal for Antonio Conte’s men, who were beaten in both the FA Cup final and the Community Shield. 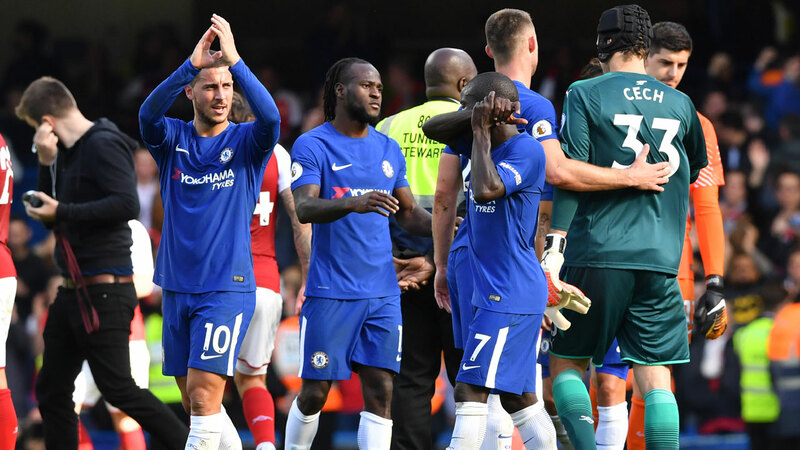 As Chelsea’s frustration mounted, David Luiz shrugged off Alexis Sanchez — on as a substitute — and launched into a needless lunge on Kolasinac in the 87th minute. He was immediately shown a red card by referee Michael Oliver.